You know that perfect mom that has it all together, always looks terrific in her size 4 jeans, perfect hair and makeup? That mom with the cute kids dressed in designer wear and the Ray Ban-clad husband with the muscular frame? Her house is always spotless, tastefully decorated, and she usually has a new picture or accent every time you visit. She has the perfect life, doesn’t she – the one you wish you had. she doesn’t have the perfect life. That’s the perfect mom myth. When I was a young mother, I wanted to be that mom. My dream was for my kids to remember me cleaning the kitchen floor with a toothbrush after every meal, having just served a sumptuous dinner which was enjoyed by everyone. They would fancy me the prettiest, most fashionable mother, who also was their best friend and mentor. What they got was a slightly plump mom with Albert Einstein morning hair who struggled to clean the house once a week, threw important school papers in the garbage, and left dirty dishes in the sink most nights. I wasn’t the homeroom mother at school because I had enough trouble keeping up with my own four kids, let alone a class of 20. I yelled at my kids out of anger, grouched in the mornings, and made the same things for dinner every week. 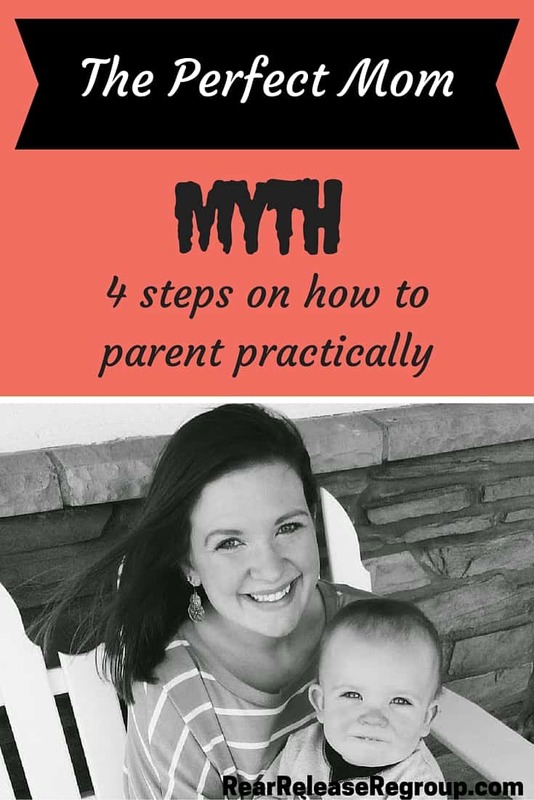 I constantly second guessed myself – parenting skills, housekeeping habits, social activities – always doubting I was doing it right. Somehow I raised four wonderful children who turned out to love their parents and be a positive contribution to society. They enjoy spending time with me and asking for advice. They are self-motivated and know how to set and reach attainable goals. They each have skills and talents that they use as outlets to express themselves and benefit others. How do you reconcile those last two paragraphs? How do you raise successful children who care about others and try to do what’s right while being an imperfect person who struggles to get her own act together? I don’t pretend to be a parenting expert. I don’t have all the answers, and my kids are not perfect, either. But I will share with you what I think I did right, and you can do it, too. After the birth of my third kid, I quit rearranging 50 stuffed animals on top of neatly made beds every morning. I realized keeping a spotless house could not take the place of rocking a sleepy baby or playing with a restless 4-year-old. I found out that the enemy was against me and that as soon as I cleaned up the house, it would be disorganized chaos again. That no matter how hard I tried and how much effort I put forth there would always be laundry to fold, dishes to wash, and knick knacks to clean. I could work myself into a frenzy and be frustrated every day of my life, or I could relax, enjoy my family, and finish what I could (the rest would still be there tomorrow). And I realized that the enemy was really me and my perfectionist, unrealistic goals. My 6th grader couldn’t tell a story without it being extensively detailed and long, and “little miss distractable couldn’t talk without saying “and um…” every other sentence. But I hung in there. I’m not going to say it wasn’t painful, but I always had the scoop on what happened with her day. She’s now married and expecting her first child, still shares with me highlights of her day, and I’m one of the first to know when anything important pops up. Another thing I did was listen to the full story before interrupting my kids. It’s important, no matter how strongly you may feel, to hear them out on a subject. If you cut them off, they will shut you out. Fact. Listen first to the full story, then gently but firmly give the advice (or correction) they need. Sometimes you may need to wait and pray a few days. Every child has a bent, a talent – tendencies toward something positive. My parents set a great example by recognizing this in me – my love of piano and the desire to learn to play. They invested hard earned money for years of lessons and piano books, attended all my recitals, and made me practice even when I didn’t want to. This taught me a valuable lesson: discipline. It carried over into the other areas of my life, including child rearing and setting goals for my children. My son and middle daughter are now talented musicians who serve with their instruments in church each week, enjoy playing with each other and friends just for fun, and teach lessons to young ones who now look to them as positive examples. Every parent goes through a period where at least one of their children is a bit difficult, and each child usually has at least one challenging stage of life. This is where great wisdom and self-control must be at the forefront. 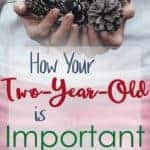 Decide whether it’s just a preference – something that gets on your nerves but is perhaps not worth the battle (possibly a personality conflict because you see your own weaknesses in that child), or if it’s really an issue that needs corrected. This may come up continually during the day, weekly, or monthly, depending on the child and the stage. It’s a mind game, and I suggest staying on your knees for guidance! I sure did! Let’s revisit that perfect size 4 mother and her family. Let me say right now that I do not believe every family that appears this way has major problems. But a wise mother once told me that I’d better look deeper if I thought people like that had it all. And she was right, as I have observed down through the years. Sometimes that mama is hurting far deeper than anyone realizes and she is coping the only way she knows best. 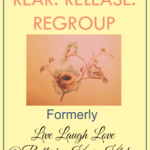 Broken marriages, failed commitments, and dysfunctional families are sometimes the result. Don’t ever think that anyone is immune to hurt or pain, just because they look like they have it all together, and don’t be jealous or shy away from her. More likely than not, she needs a friend as badly as you do. She has her own set of problems just like everyone else. We mothers need to get off our pedestals and extend grace to one another, and sometimes the person that needs the most grace is that mama you see in the mirror. And if you’re honest, you’ll admit to having Albert Einstein hair some mornings too! Thanks for posting, Ruthie! I needed that this week! Such great advice! Looking forward to sharing!